WeWrite is committed to promoting literacy. The concept offers a fresh look at a business, industry, organization, or subject through the insight of children. 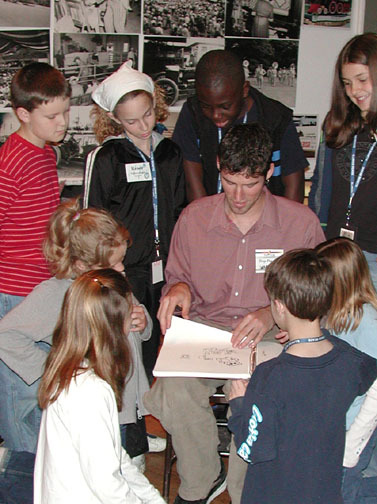 The children enjoy the art of authorship, develop interests that brighten their future, and provide a sponsor a means of educating the public about a product or mission. It is our belief that time and money spent improving literacy are the best possible investments. WeWrite publications are sponsored through community, corporate, or organizational support and are made available to the public market.